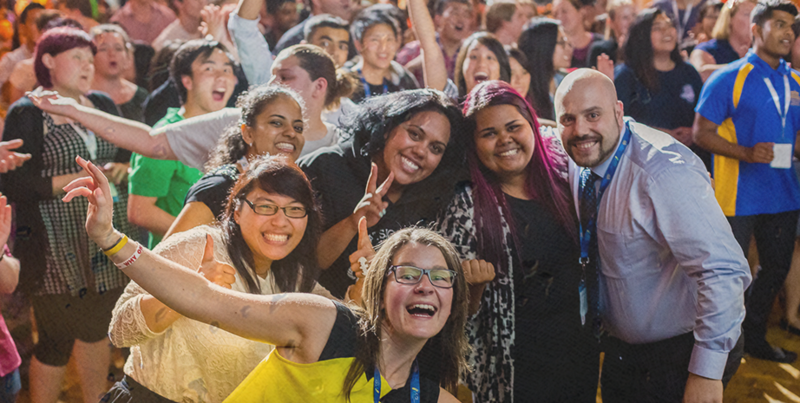 The ACYMC is a dynamic gathering which seeks to draw together, connect and inspire all those who support and minister with young people in the life of the Catholic Church in Australia. The program, developed by the Australian Catholic Youth Council and the Hosting Diocese, brings together key elements including a spiritual theme, keynote addresses, spiritual formation, practical workshops, liturgy and prayer, expo and networking opportunities. N.B the Program is subject to change at any time. KEYNOTE: With passion, courage and competence we can open new horizons for spreading the joy of the Gospel (Pope Francis, 2018). A facilitated process led by the Australian Catholic Youth Council to identify resources, training and support needed to better serve the young church in Australia.